LFHTC1TRACKCONS	| Write the first review! The new Ergometer C1 by Life-Fitness is the ideal beginning model in the world of the Life Fitness Lifecycle Bikes. A great Upright Bike, having al for a professional training beginning Life Fitness tools are well-known for being quiet and having an excellent workmanship as for instance the Ergometer C1. The new model C1 can be combined with the basic or the advanced console. the advanced-console has additional heart rate controlled training programs and further functions in contrast to the basic console. 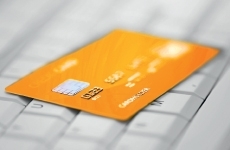 Your discount €176,-	(21% VAT included)	New! On stock! 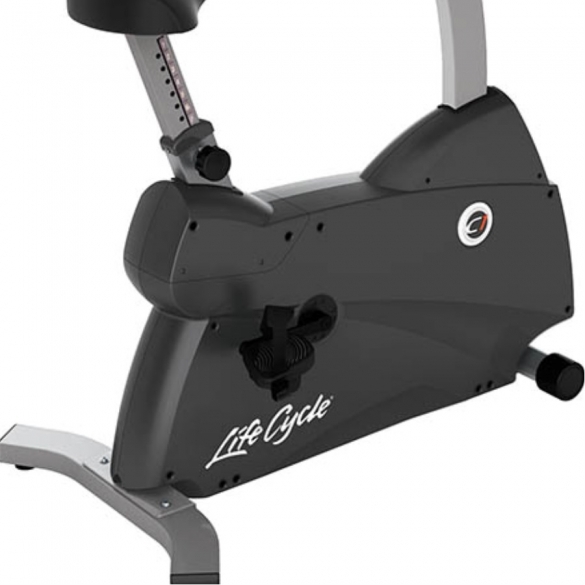 The Life Fitness Exercise Bike LifeCycle C3 Track+ Console: solid, varied, and modern ! The Life Fitness ergometer C3 Track convinces even demanding athletes by its solid workmanship and complete equipement. The sturdy steel frame is made for intensive use and can be loaded up to 180 kg compared to the Life Fitness C1. Another improved feature of the Life Fitness ergometer C3 Track: saddle upholstery for a more comfortable workout. 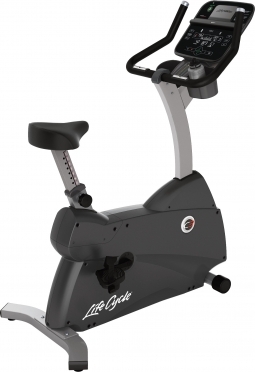 Thanks to a 14 times saddle adjustment, the Life Fitness ergometer C3 Track is easy to adapt to your height. 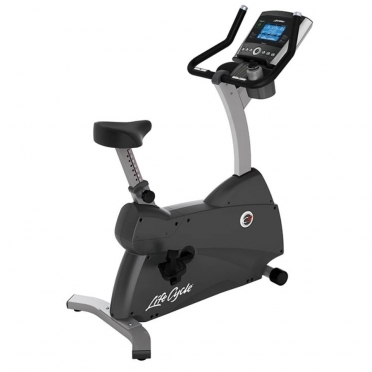 The Life Fitness Exercise Bike LifeCycle C3 Track Connect Console is a top quality, home exercise bike that will help you maintain an effective fitness regime. 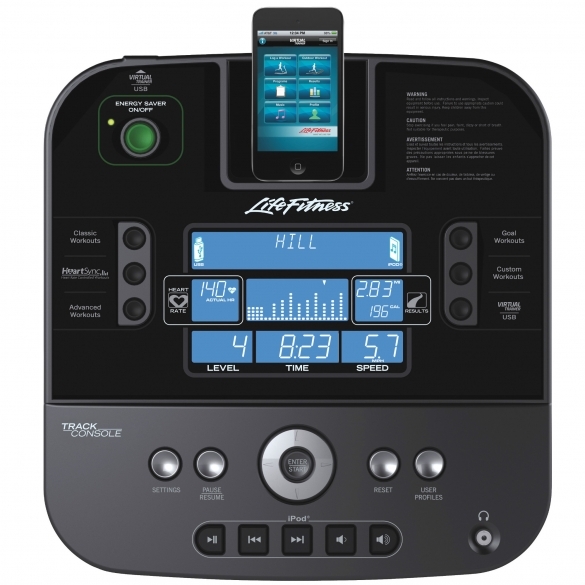 It’s fitted with a Track workout console, which is easy to use and features 18 workout programs as well as the option of downloading unlimited programs online. No need for cords or outlets, as this exercise bike is self-powered. 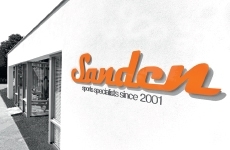 The Track console comes equipped with an energy-saving mode, allowing you to dramatically lower your energy consumption when the machine is turned on but not in use.